Jan. 13, 2012, 11 a.m. The Craigslist founder argues that even though fact checking can be time-consuming and expensive, it’s worth the investment. By Craig Newmark Jan. 13, 2012, 11 a.m. Okay, I’m not in the news business, and I’m not going to tell anyone how to do their job. However, it’d be good to have news reporting that I could trust again, and there’s evidence that fact checking is an idea whose time has come. This results from smart people making smart observations, at two recent conferences about fact checking, one run by Jeff Jarvis at CUNY (with me involved) and a more recent one at the New America Foundation. I’ve surfaced the issue further by carefully circulating a prior version of this paper. Restoring trust to the new business via fact checking might be an idea whose time has come. It won’t be easy, but we need to try. Fact checking is difficult, time consuming, and expensive, and it’s difficult to make that work in current newsrooms. There are Wall Street-required profit margins, and the intensity of the 24×7 news cycle. The lack of fact checking becomes obvious even to guys like me who aren’t real smart. My guess is that we’ll be seeing networks of networks of fact checkers come into being. They’ll provide easily available results using multiple tools like the truth-goggles effort coming from MIT, or maybe simple search tools that can be used in TV interviews in real time. I’m an optimist, and hope that an apparent surge of interest in fact checking is real. Folks, including myself, have been pushing the return of fact checking for some months now, and recently it’s become a more prominent issue in the election. Again, this is really difficult, but necessary. I feel that the news outlets making a strong effort to fact-check will be acting in good faith and trustworthy, and profitable. 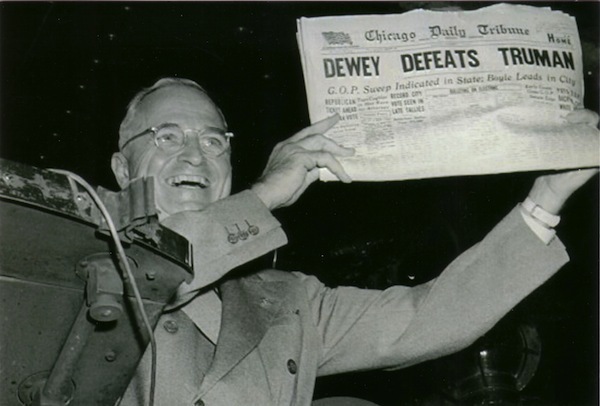 However, this seems like a good way to start restoring trust to the news business. 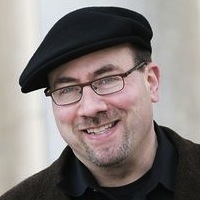 Craig Newmark is the founder of craigslist, the network of classified ad sites, and craigconnects, an organization to connect and protect organizations doing good in the world. POSTED Jan. 13, 2012, 11 a.m.
Newmark, Craig. "Craig Newmark: Fact-checking should be part of how news organizations earn trust." Nieman Journalism Lab. Nieman Foundation for Journalism at Harvard, 13 Jan. 2012. Web. 20 Apr. 2019. Newmark, Craig. "Craig Newmark: Fact-checking should be part of how news organizations earn trust." Nieman Journalism Lab. Last modified January 13, 2012. Accessed April 20, 2019. https://www.niemanlab.org/2012/01/craig-newmark-fact-checking-should-be-part-of-how-news-organizations-earn-trust/.